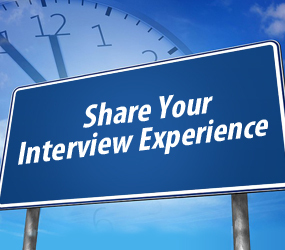 During this intensely competitive Match year and with so many qualified applicants in the pool, it may be possible you struggled to receive interview invitations. But, the Match season is not over! 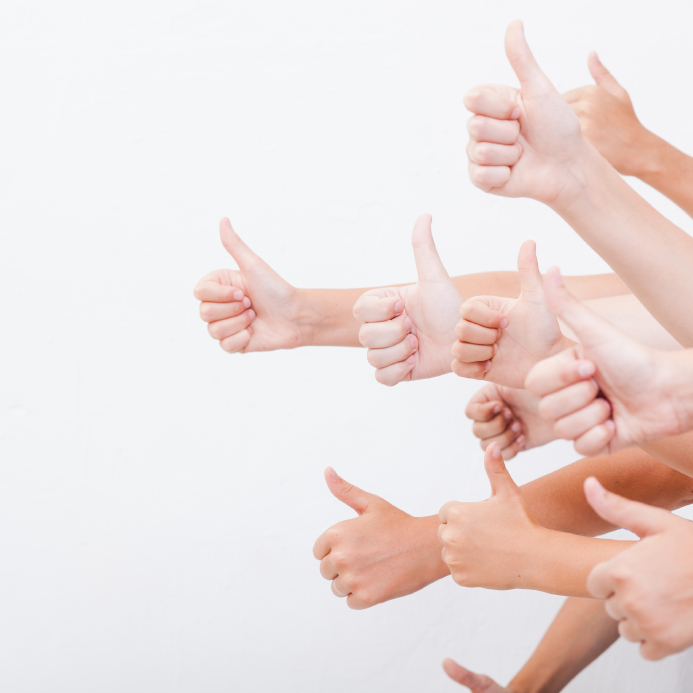 The Post-Match Supplemental Offer and Acceptance Program® (SOAP®) gives applicants a chance to Match into programs who did not find anyone to fill their positions. Registered with NRMP® by the Rank Order List Deadline at 9 p.m. (EST) February 22, 2017. This will be the LAST DAY you can register otherwise you will not be able to participate in SOAP. 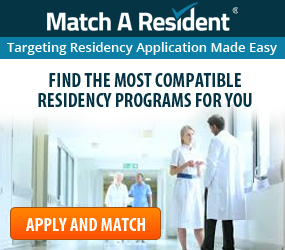 Eligible to enter a US residency program July 1st in the year of The Match®. For IMGs, this means you need your USMLE Step 1, Step 2 CK and Step 2 CS scores completed and reported by the week before The Match. For USMGs, this means your school must clear your graduation requirements. Contact your medical school with any questions. With that, you are eligible for the Post-Match SOAP. All candidates registered through NRMP will receive an email informing them if they are Post Match SOAP-eligible. **Please note: This is regardless if you have Matched or not. 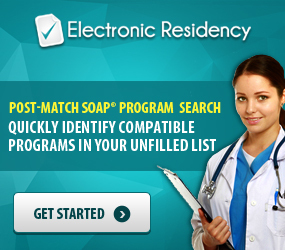 Being told you are SOAP-eligible does NOT mean you didn’t Match. Do I need to submit a Rank Order List to be eligible? No. As long as you are registered with NRMP you do not need to complete and certify a Rank Order List. Just make sure you have paid any outstanding fees. I am an IMG, do I need to be ECMFG certified for the Post Match? No. 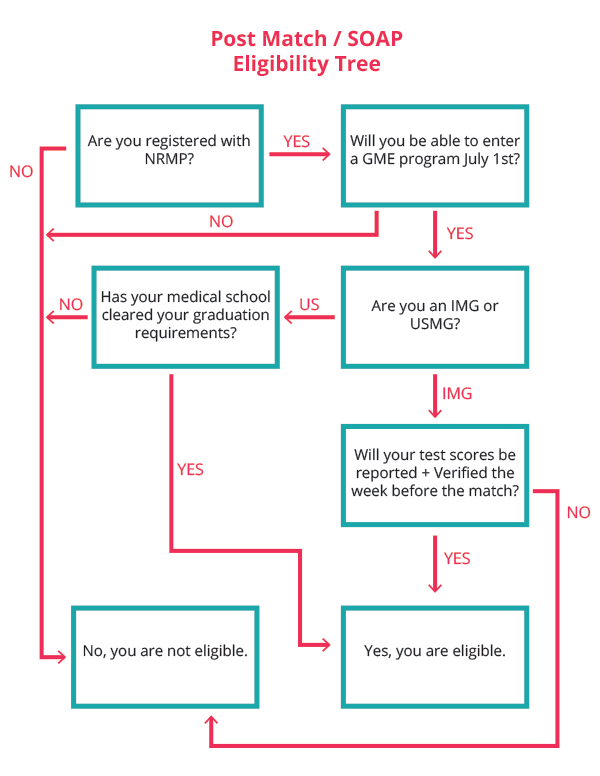 While you must have your USMLE exams (minus Step 3) completed by the week before The Match, you do not need to be ECMFG certified. 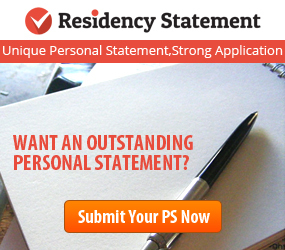 I got Fully Matched into a residency program, am I eligible? No. Only candidates who are Unmatched or Partially Matched may participate in the Post-Match. If you have any further questions about the Post-Match SOAP, feel free to contact the Post-Match experts at Electronic Residency by calling 858-299-2003 ex. 1 or emailing support@electronicresidency.com.